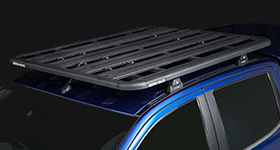 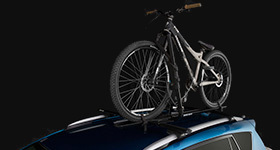 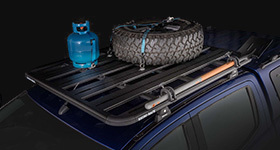 Allows you to fit the Rhino-Rack Batwing Awning to your square bar Thule or Yakima racks. 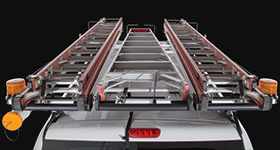 Provide extra cover to your Sunseeker Awning with the Sunseeker Awning Side Wall. 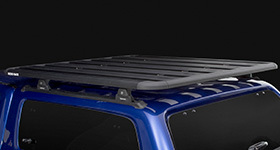 Provide extra cover to your Dome 1300 Awning with the Dome 1300 Side Wall. 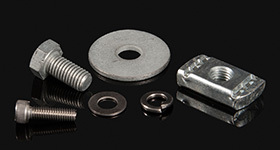 The Batwing Pole Service Kit consists of two replacement hinges for your Batwing Awning.